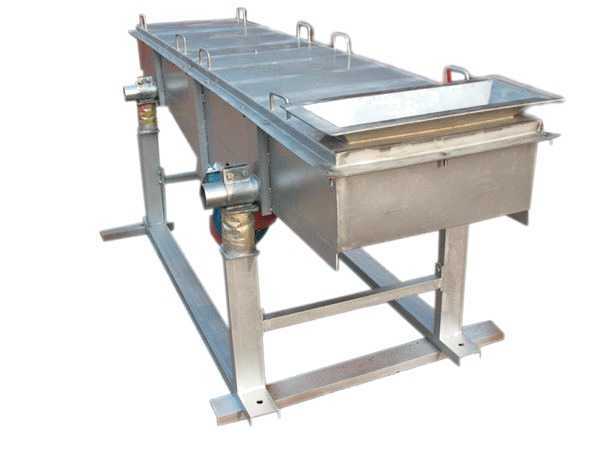 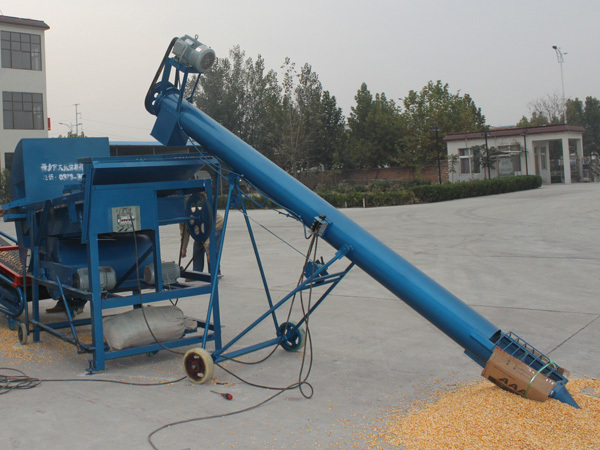 Grain auger conveyor, driven by diesel generator or motor, is designed for grain binning, truck loading and grain bagging. 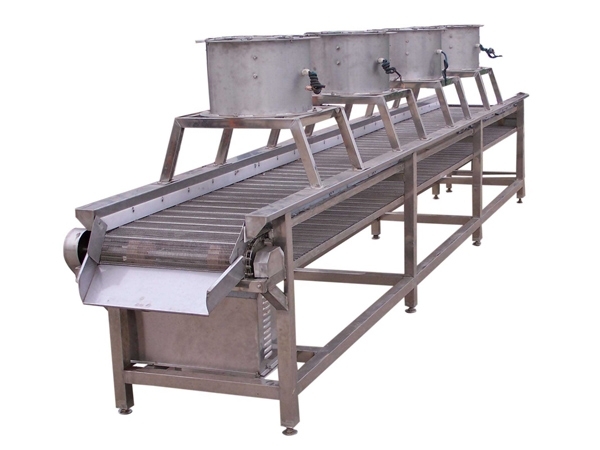 Tube diameter and length can be customized! 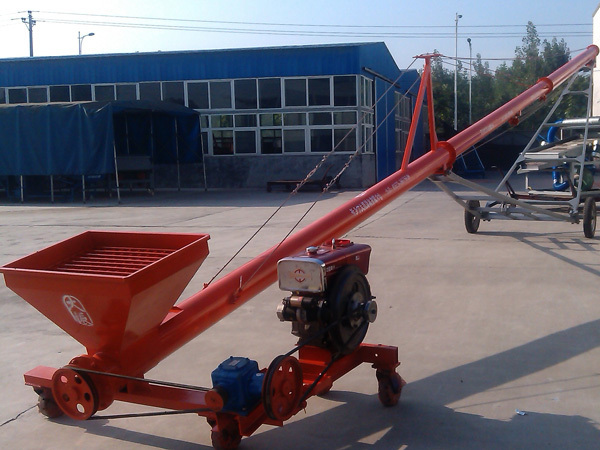 A grain auger is used to put grain into a grain bin for storage or to transport the grain out of the bin to a truck or grain wagon to take to market. 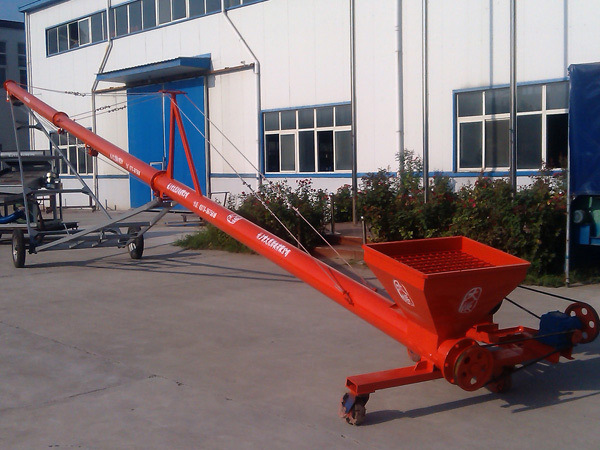 This grain auger is portable and can be moved from bin to bin by using the wheels attached to it. 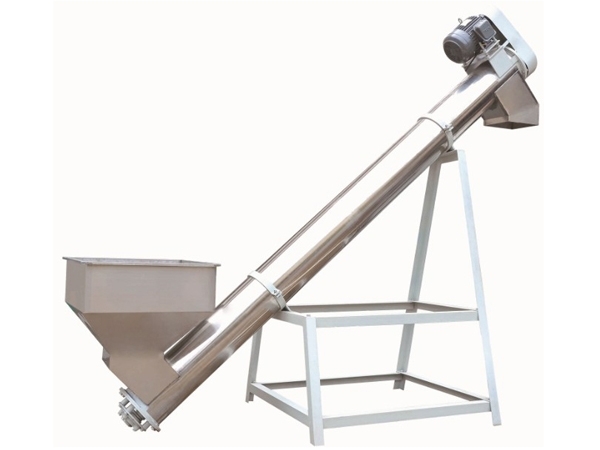 A grain auger is a tube containing a solid shaft in the center with flighting on it. 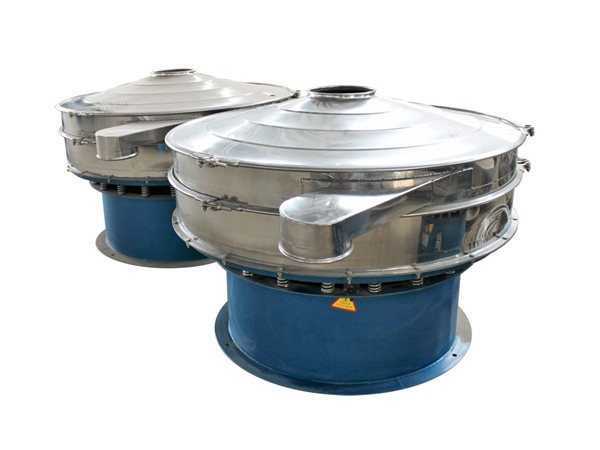 Flighting is a spiral of flat steel that is welded onto the center shaft. 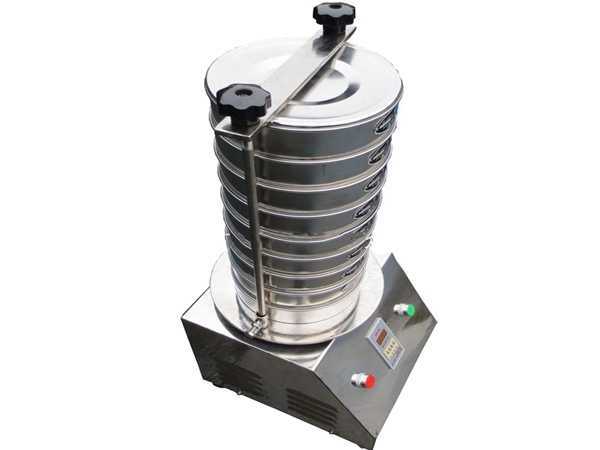 As the center shaft turns in a clockwise direction, the flighting pulls the grain in and pushes it up the shaft. 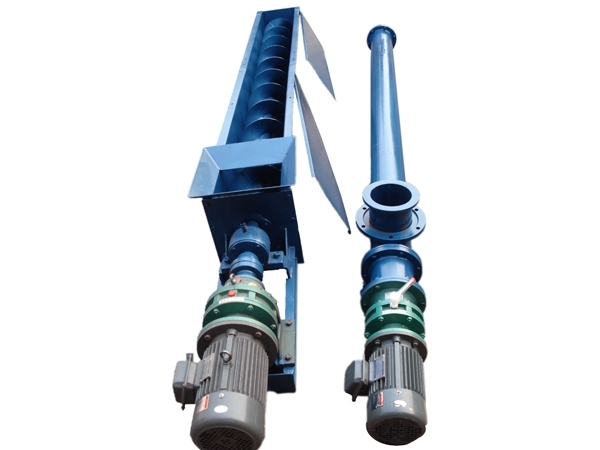 You can imagine what would happen to someone if their arm or leg got pulled into the end of an auger.